Debut author, Cynthia Hand just "handed" me (sorry, sorry) my latest YA angel fiction favorite. 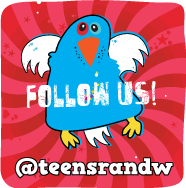 Ladies and gentlemen, meet (drum roll please)...UNEARTHLY ! An irresistible blend of romance and adventure vividly told amid the resplendent beauty of the Wyoming landscape. The evocative writing pulls you in with characters that continue to reveal layers and depth. 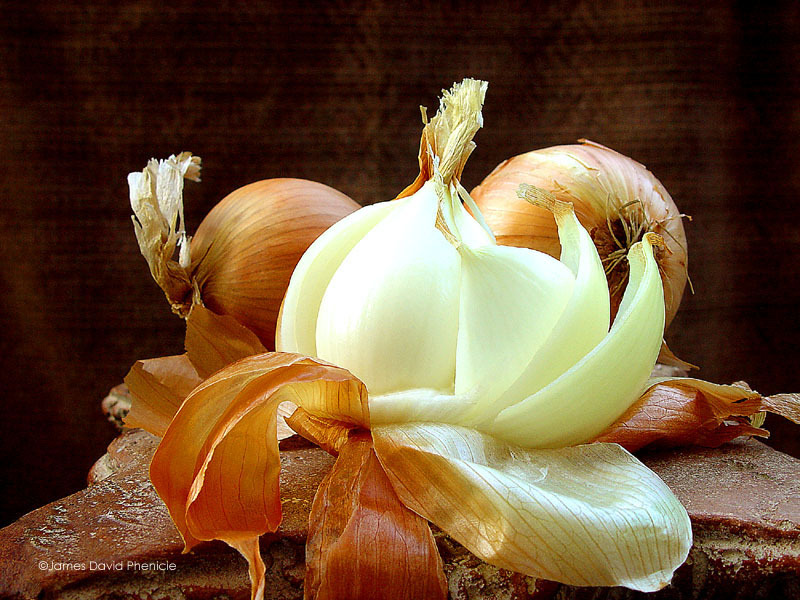 Multi-layered Characters - Like Onions, but Without the Smell! Clara has a bright, independent spirit that sometimes clashes with others' expectations for her. She has to determine whether to follow the path chosen for her or create her own destiny. While I thoroughly enjoyed her journey of growth, I have to admit that somewhere in the middle I almost tossed the book aside and gave up. Why? OMG - Clara keeps fawning over Christian while completely ignoring the adorable Tucker - whom I'm absolutely in love with! 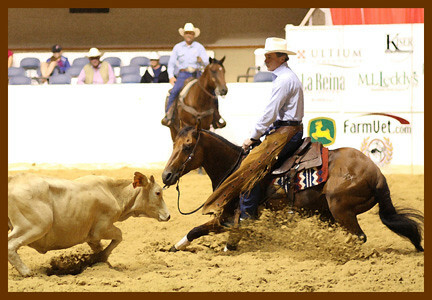 And he's a rodeo star! Clara's lack of vision in this area was frustrating. But I kept with it and once the romance between her and Tucker gets started I was completely enthralled - and relieved! Tucker is irresistible - sweet, strong, loyal, thoughtful, funny, and handsome, of course - ruggedly so. 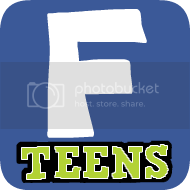 Okay, I'm back. I loved how the romance developed, how their feelings built on real experience and time spent together - so romantic. UNEARTHLY is full of real relationships - family, friends, old enemies. Sprinkle in intriguing mystery, several surprising twists, and a heart-stopping ending that had me holding my breath! Oh, you'll love this one! For more, check out Cynthia's interesting and in depth BIO. I lOVED this book! Amazing writing! Agreed - Tucker = swoon. Great review and agree with you about onions & tucker. I've been hearing a lot of good things about this one, and I have a copy for review, so I'm glad you enjoyed it too! I've been a little wary of picking up angel books lately, since the two I read last month (Halo and Fallen Angel) were complete letdowns for me. Glad to hear this one has potential! LOL great review! Honestly in the beginning I had no idea that Tucker would become Clara's love interest but I definitely grew to love him. I enjoyed this one too. Now, I wasn't all for the rodeo aspect, so I forgave Tucker that one. ;) lol Can't wait for the next one!! I loved this book! And I don't love angel books, so that's saying something. I'm glad you enjoyed it as well, Alyssa and feel free to swoon over Tucker; I know I did. At one point, I wanted to climb into the pages, smack Clara, and steal Tucker away, but I resisted and I really love how their story played out. I have this bad feeling about Christian, don't know why, haven't read the book, but I do. 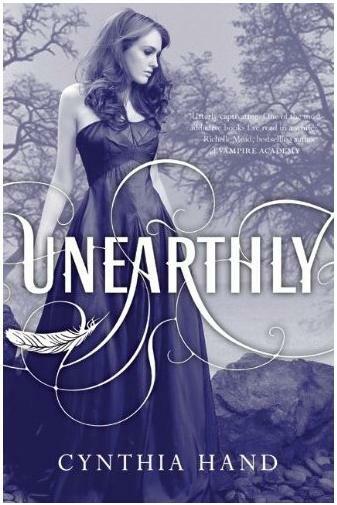 Unearthly is on my list of books to acquire, when I'll find the time.. *shrugs*, but have it, I must! Thanks for a great review, and so happy she ended up with Tucker! Thats it...Im ordering this right....now! 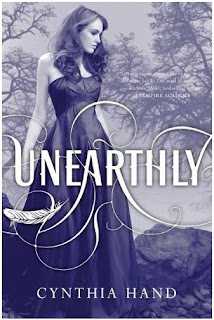 Unearthly sounds like it might just be up my alley (I love books with angels). I'm glad to see a book where the main character and the love interest don't get together right after meeting. I really enjoyed this book and I'm also in love with Tucker ! He's an adorable character while Christian is... well, I' don't really know what to think about him for now.